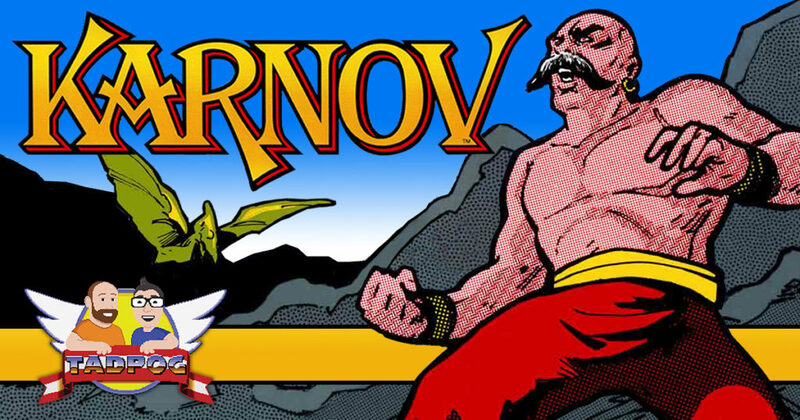 Karnov! Since we fought him in Bad Dudes we just had to play his very own game. For this special episode we bring on entirely new guest host Chris Black! We open a package, we take a quiz, we talk Karnov and oddly enough we get real.